The Speech Pathology & Audiology major provides opportunities for the study of normal speech, language, and hearing, and the associated disorders. Faculty and students in the Department of Communication Sciences and Disorders provide services to the university community and to the public and engage in cooperative work with area schools, hospitals, and other human service agencies. Graduates may pursue graduate study in speech-language pathology. Graduates may pursue a speech-language pathology and audiology certificate and practice as an assistant. Identify the foundations of normal communication (speech, language, hearing). Explain the theories and processes involved in the identification and evaluation of communication disorders. Identify disorders of receptive and expressive written and oral language (phonology, morphology, syntax, semantics, and pragmatics). Identify disorders of speech production (articulation, voice, and fluency). Describe the cognitive and social aspects of communication. Relate issues of cultural diversity to communication and its disorders. Explain relationships of hearing and hearing disorders to speech and language development and disorders. Analyze and measure hearing function. Describe habilitation and rehabilitation of individuals with hearing impairment. Observation hours with speech-language pathologists or audiologists in the community. 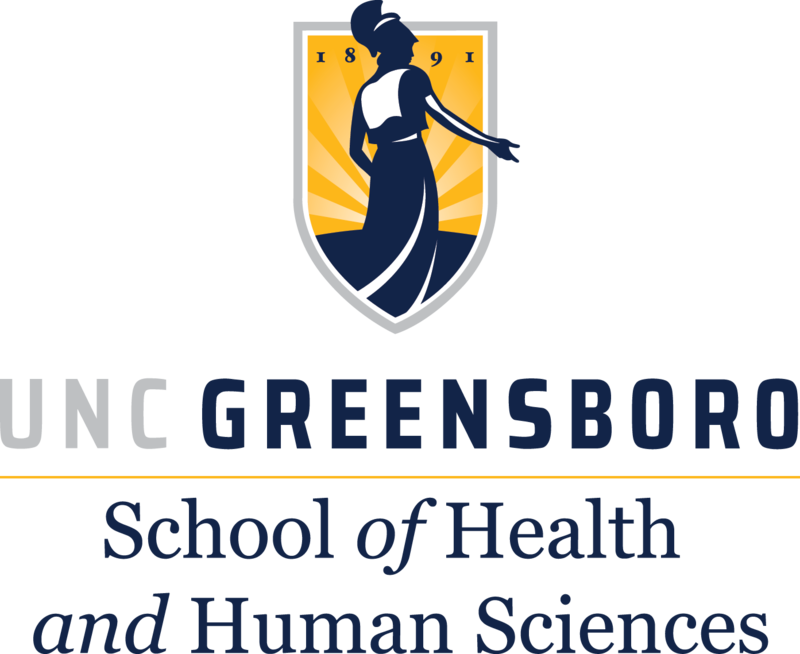 The major satisfies some requirements for N.C. license in speech-language pathology or audiology (master’s degree or doctorate required for a full license). Volunteer and engagement opportunities are available in local schools, adult respite care facilities, and aphasia, fluency, and voice disorders support groups. Facilities include a speech science lab, a brain mapping lab, audiology labs, a student workroom, and nine individual therapy and observation rooms. Nationally ranked speech pathology and audiology graduate program. UNCG chapter of the National Speech-Language Hearing Association recently awarded Silver Chapter Honors. Secondary admission requirements include applying directly to the program after completing at least 55 credit hours and having a minimum 3.0 GPA. Students must be accepted to the program in order to begin taking courses within the major.